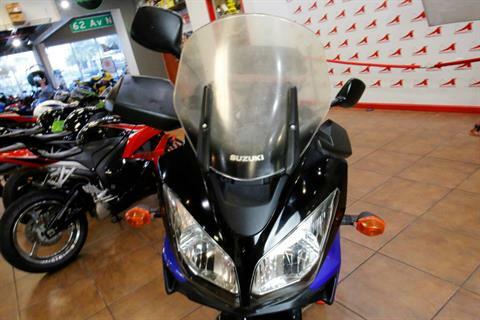 With its height-adjustable aerodynamic windshield and spacious riding position, the V-Strom 650 is designed for smooth, comfortable performance on the highway. 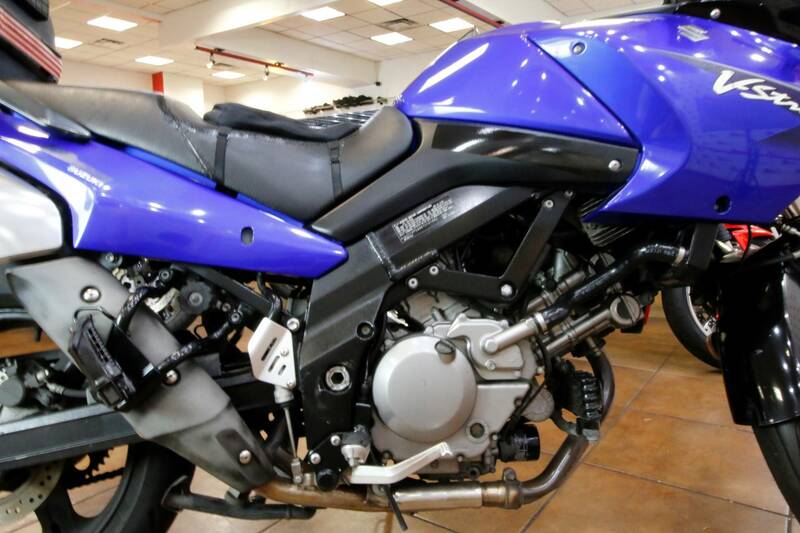 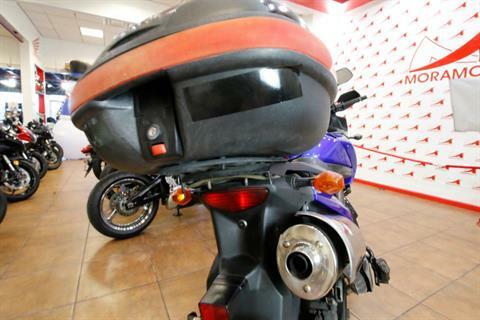 In addition, it has an extra-large fuel tank for extended riding. It's equally at home around town, thanks to its low seat height, light weight and overall crisp handling. 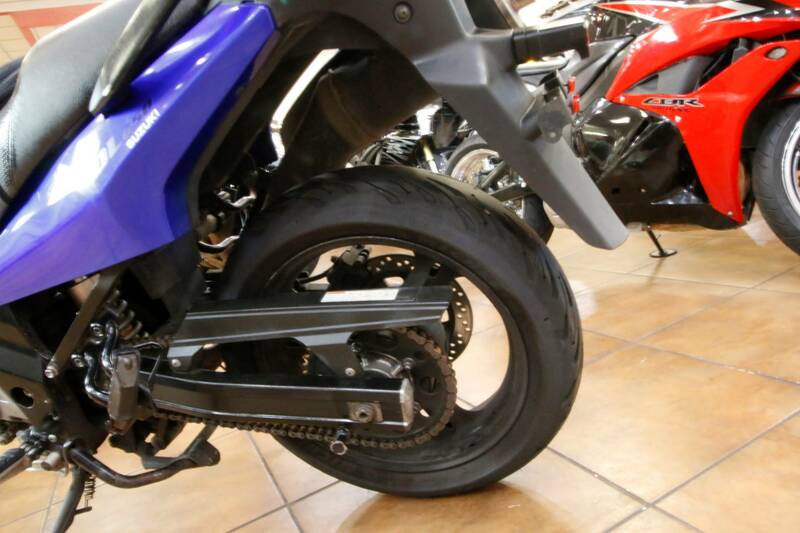 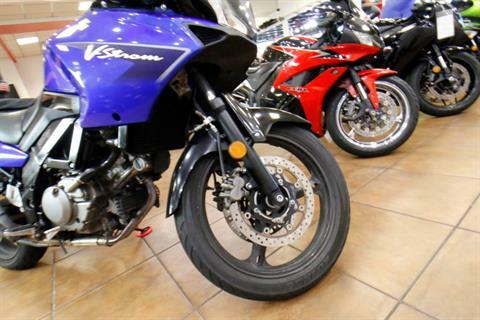 And the V-Strom's V-twin engine adds excitement to every ride, offering a wide power band and strong acceleration in every gear. 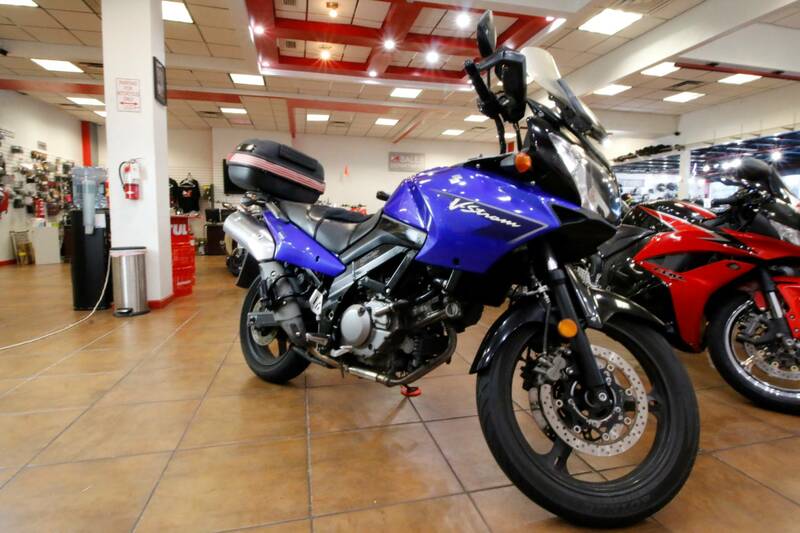 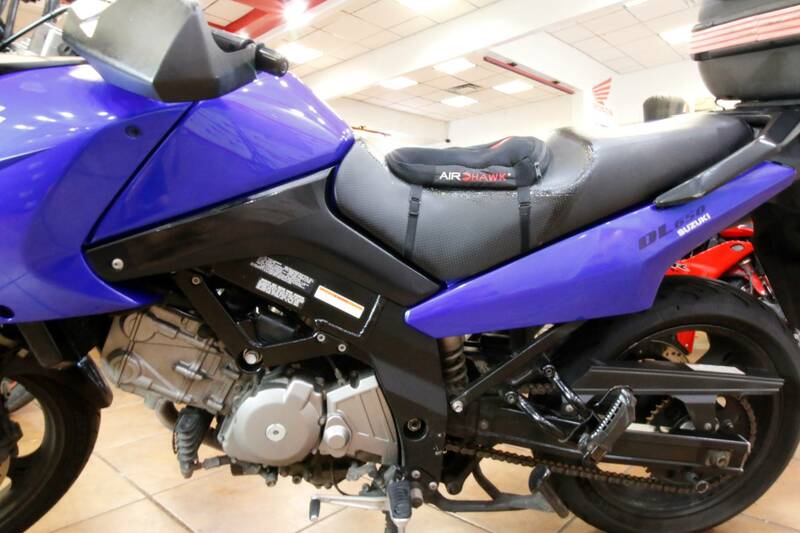 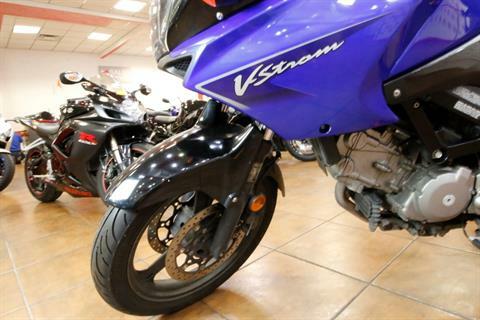 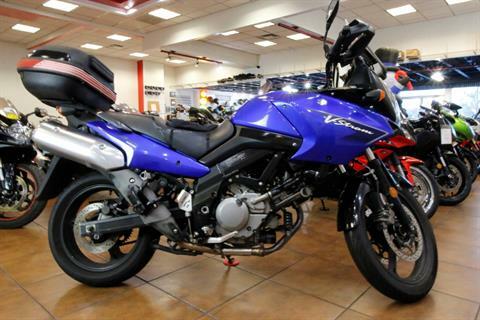 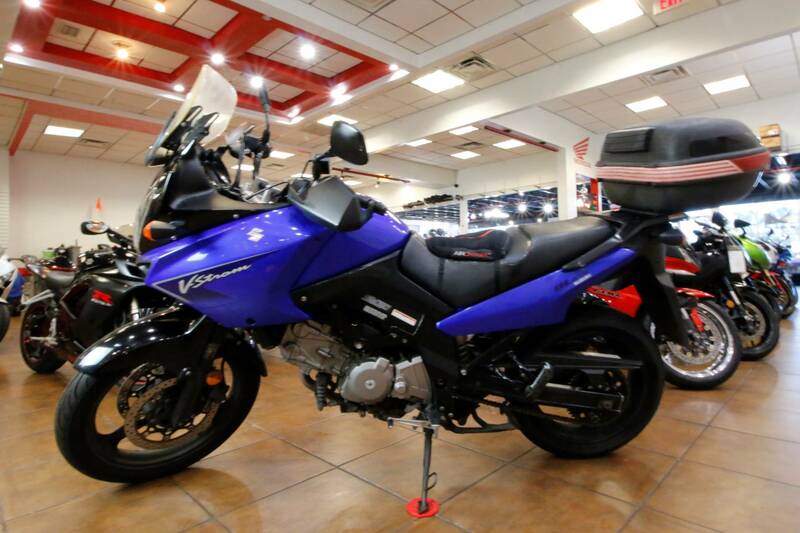 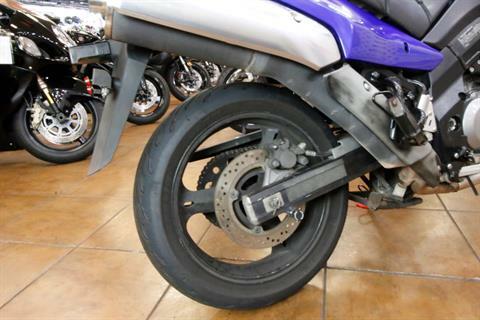 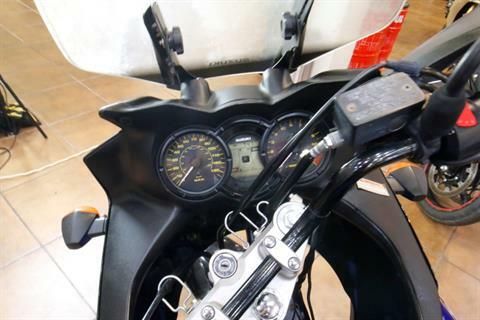 It's time to get in on the adventure - with the 2007 Suzuki V-Strom 650.